DTH will also soon be obsolete — thanks to cheaper broadband internet. And with cheaper connections, streaming full HD and UHD content is the next move for everyone. 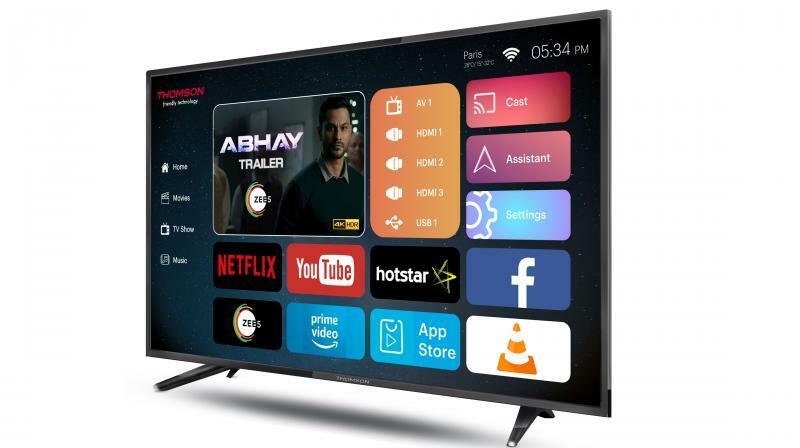 When large screen smart TVs from unknown brands were launched in the market, no one paid heed. But today, the market is flooded with televisions above the standard 32-inch size. 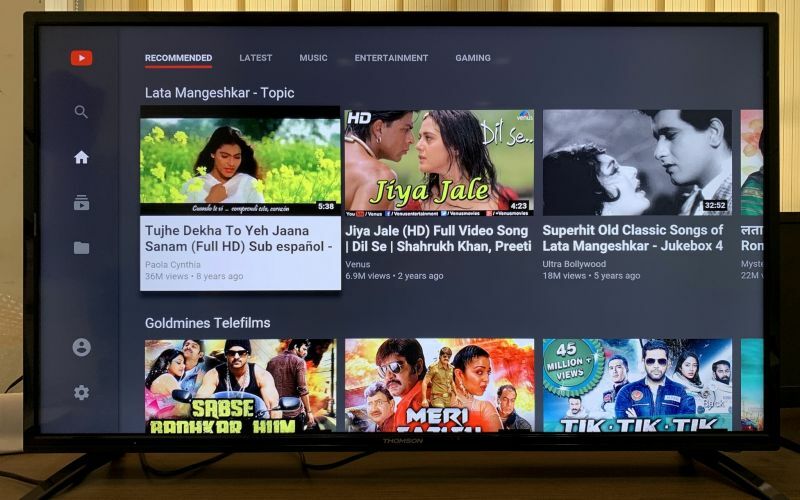 We are presently witnessing a standard television size between 39 inches and 55 inches, which is seeing a huge market share in the television industry. 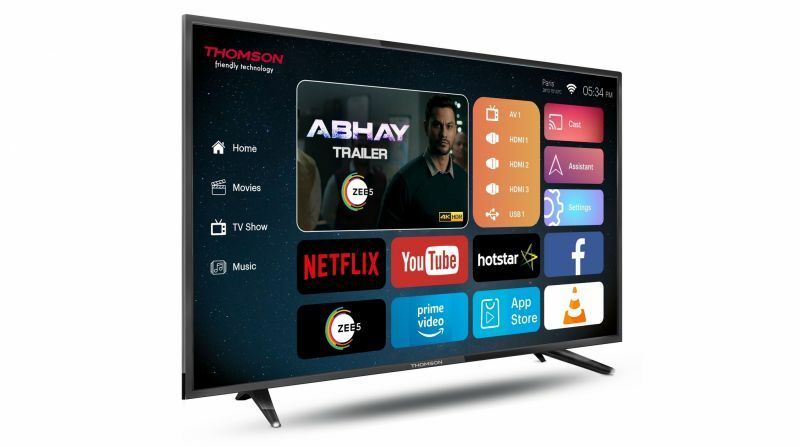 And with the new size, Thomson has also managed to keep it super affordable — Rs 20,999. 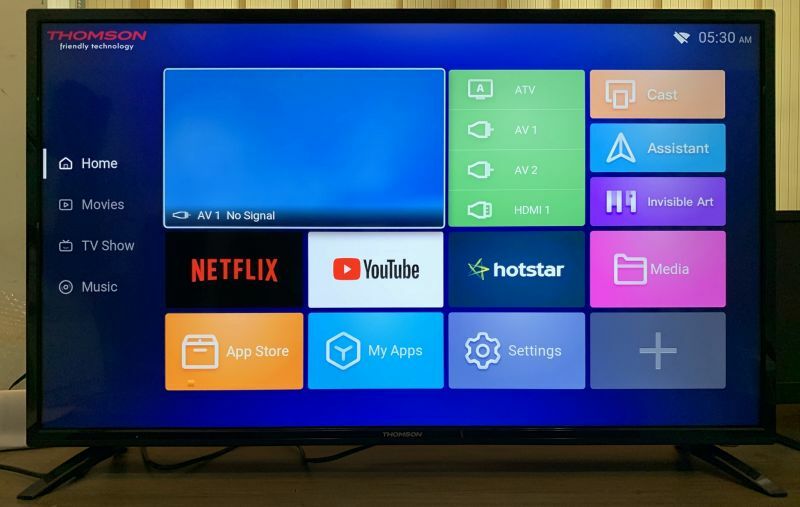 We took a look at the TV, and after using it for a while, we were impressed. However, there are a few downsides of the TV, but we would completely overlook the same, simply because of the price. 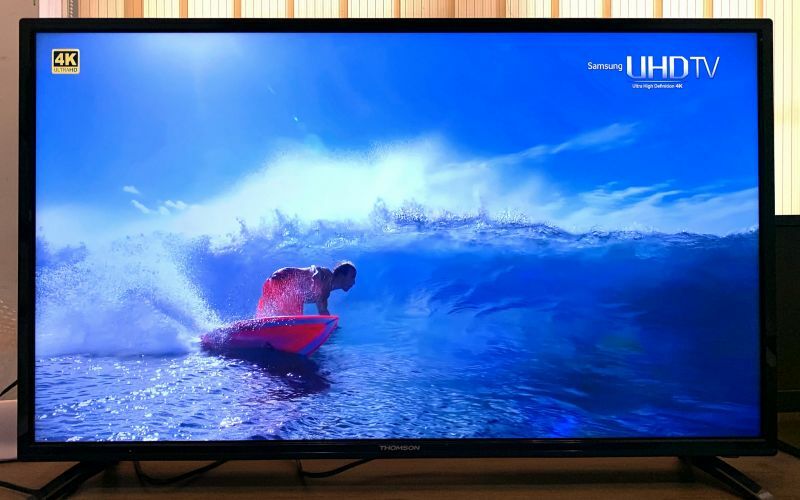 Check out our experience with the Thomson 40-inch UHD 4K Smart TV. The TV has a usual slim design and thin bezels around the sides. Also, the TV is very light and can be handled by a single person, alone, even for installation on a table or for wall mounts. 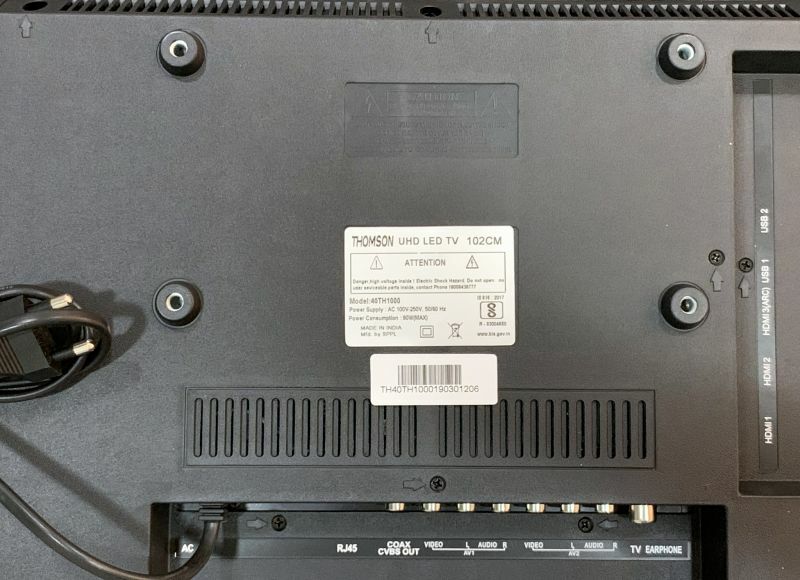 The rear panel is all plastic, rugged, and sports a VESA mounting option with a bundled wall mounting bracket. 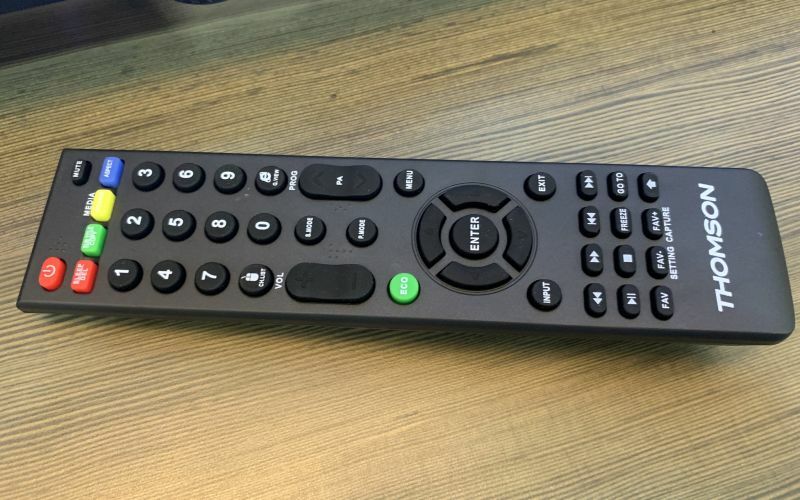 An IR remote controller is supplied and one can optionally opt for a wireless air mouse for an extra price, or use any standard BT/wireless accessory for your convenience. 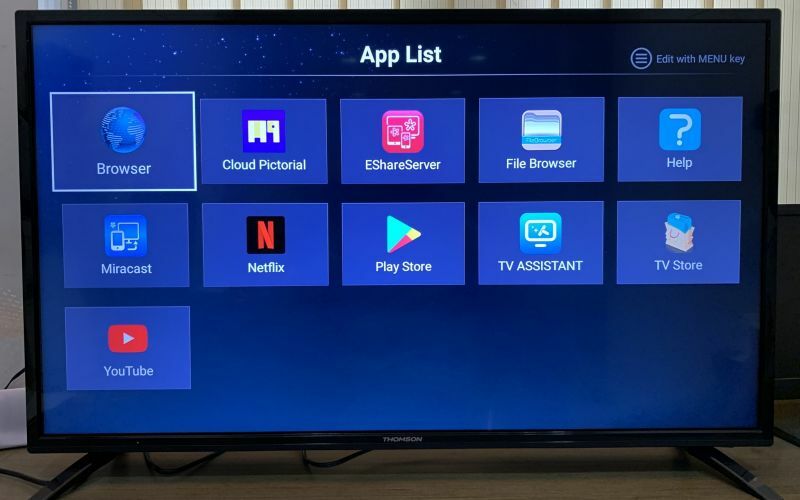 The TV also has a built-in app that allows you to control the TV completely using an Android/iOS device, provided the two are on the same network. The TV also has a control panel, located on the right side towards the bottom. 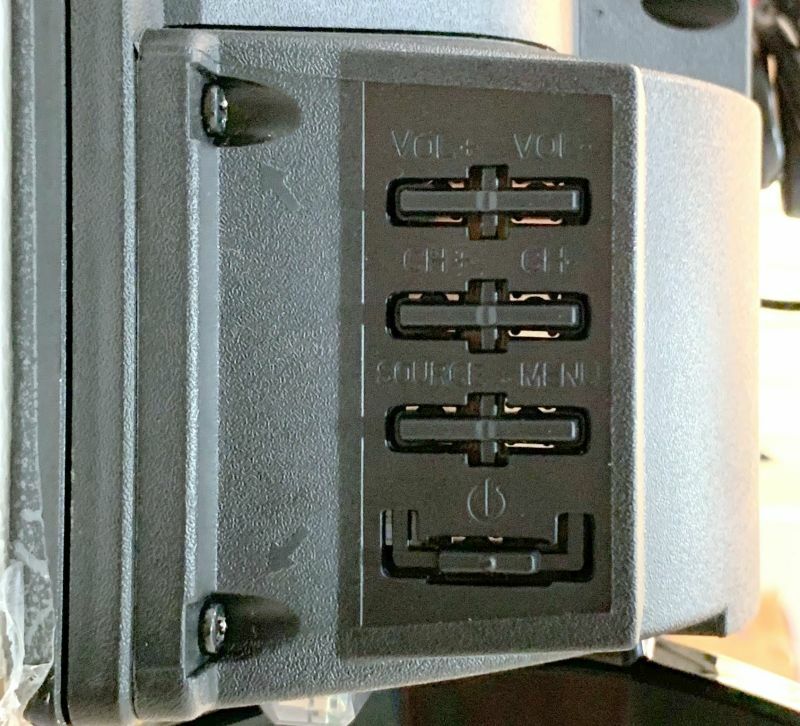 The control panel is a set of 7 buttons (power, volume, channel, source) and is very conveniently placed. Fortunately, the LED does not glow when the TV is in operation but does flicker indicating the remote control operation. 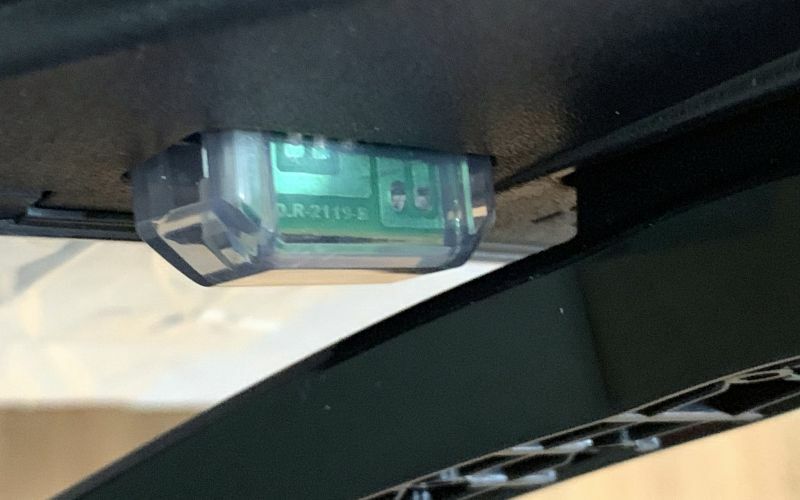 The sensor module is also transparent with an ugly-looking PCB within — wonder why Thomson’s designers did not find a place inside the panel for this module. Nevertheless, the issue is not as big as it sounds and you will soon ignore this small “error” in a few days. 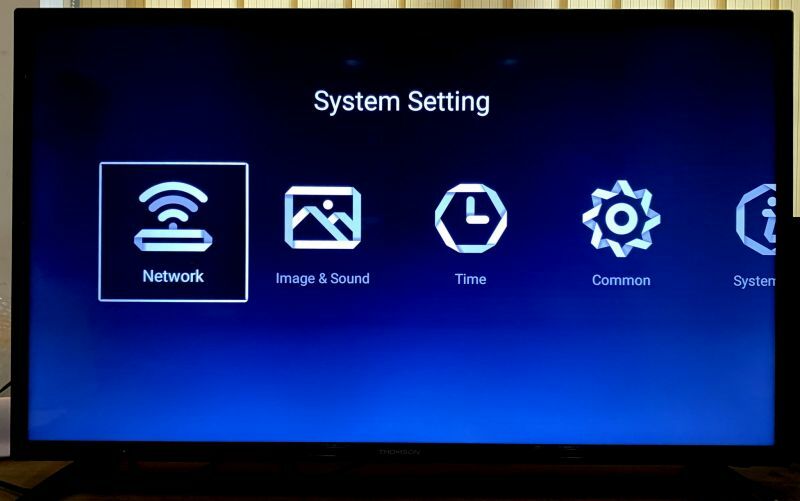 As for the performance of the television, there are two parts here — the audio-video reproduction and the user interface. The audio-video reproduction performance gets a huge thumbs-up from our side. Not that it is the best in the industry, but considering the price offered, this one can surely impress. Colours are vibrant, sharp, crisp and clear, with brightness and contrast levels just enough for a good experience. Originally, when left on standard colour mode, we started checking out the other preset options such as dynamic, soft, vivid and user, but finally pronounced that the standard preset is the best out there. You can head to the user preset and design your own taste of colour/brightness combination that suits your taste. 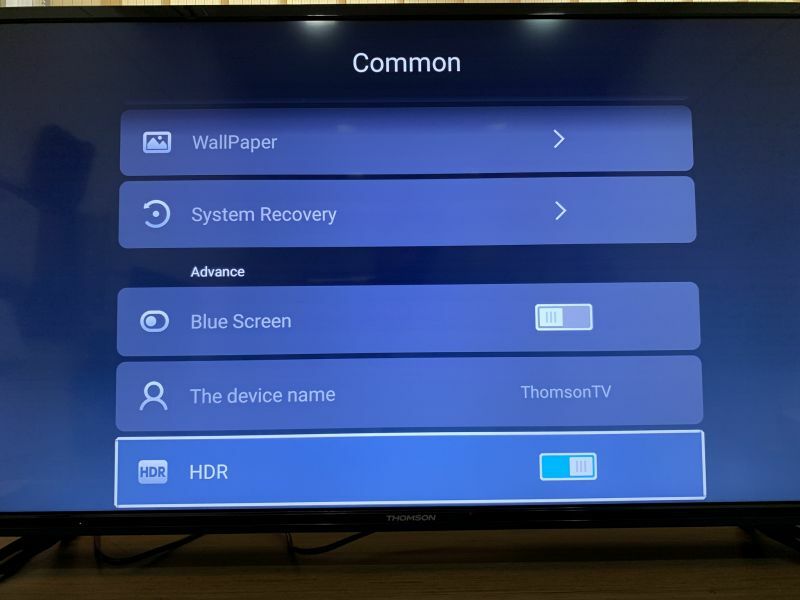 Also thanks to the HDR 10 support, UHD visuals are stunningly good and we would definitely advise opting for the Thomson 40-inch UHD 4K Smart TV is you want good visuals on a tight budget. Since the panel is a 30fps panel, you will find fast motion and panning clips a little too disturbing. Not many television panels can handle fast moving/panning frames, and same is the case here too. However, you won’t find it an issue, unless otherwise. For the price of the TV here, is definitely an acceptable area, and not a concern. However, we did find one ‘probable’ flaw in the user interface. When using the TV in smart mode (i.e. the Android interface with its apps, etc), you cannot use the picture or audio presets at all. There is absolutely no option to tweak the brightness, contract, bass or treble when using apps or alike. 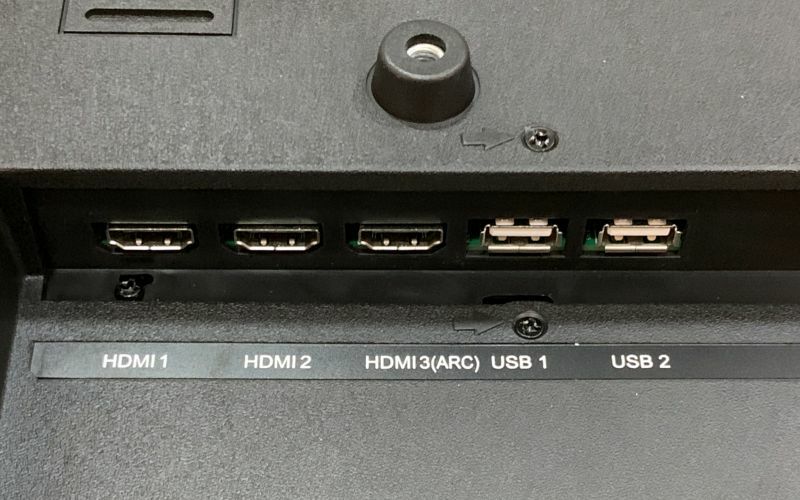 You can only manage the said settings in the TV (RF), AV in or HDMI modes. 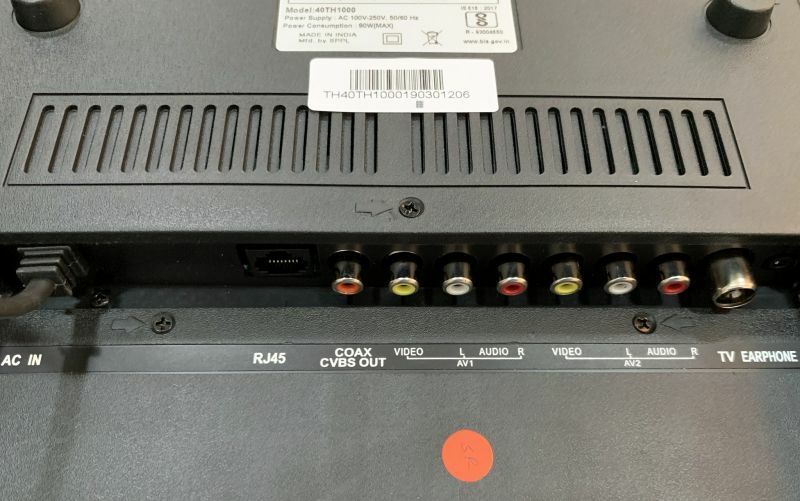 This is a big issue because if you are (for example) streaming an audio or video from YouTube, Netflix, or any OTT app, you will not be able to tweak the display or audio areas according to your choice and you will have to switch to the AV/HDMI modes to set them. Impossible feat if you are watching a Netflix or Prime video and you need to increase the bass or trebles, etc. Thomson should definitely look into this matter as it is a tedious process to have your own settings for display and audio. The user interface is something that is commendable. It’s plain, simple, yet feature-rich and everything you need is available in a single screen. You can see your apps on the home page itself and easily switch from sources to type with the remote itself. Since it runs on Android, you can download and install apps from the play store directly too. 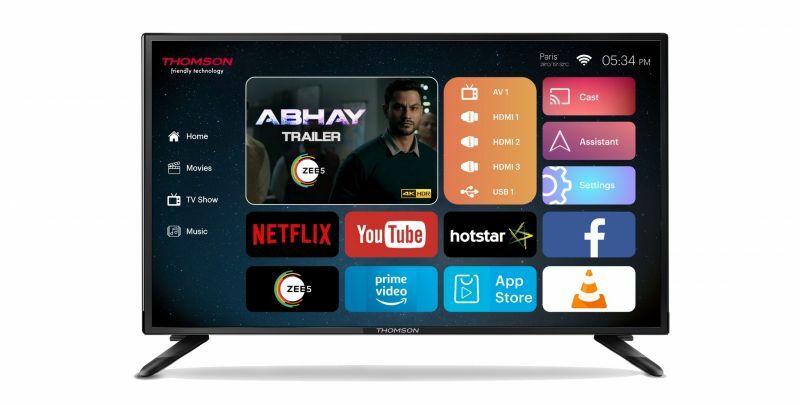 Preloaded apps such as Netflix, YouTube and Hotstar are already installed and you can go ahead to download Amazon Prime Video and many more from a third-party app store called ‘App Store.’ You can also side-load APK files from a USB pen drive or via the network. 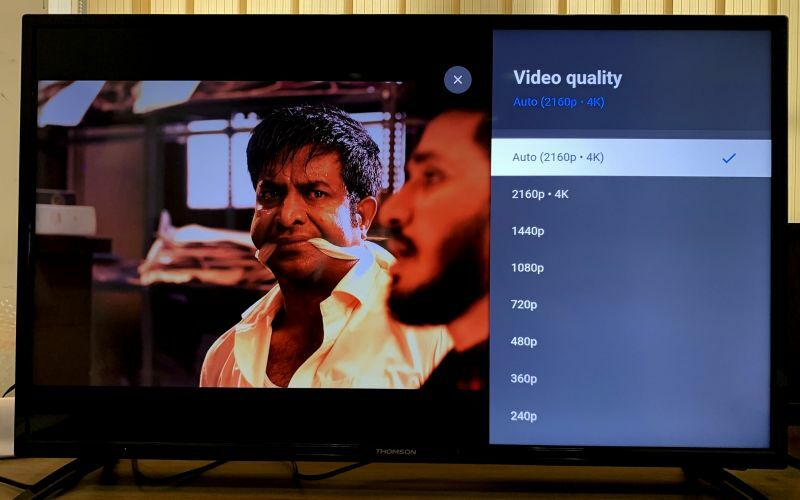 While YouTube can play 4K videos too, we did notice that Netflix and Amazon Prime Video are not compatible with 4K and usually restricts the videos to 720p. 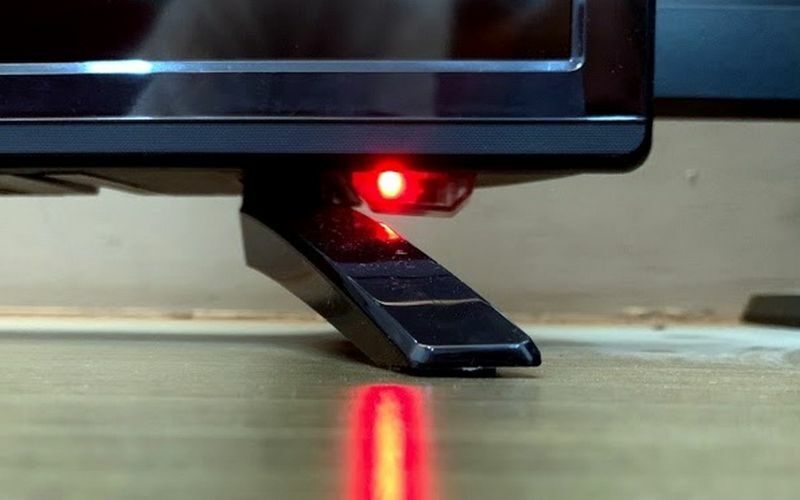 If you want to watch Netflix and Prime Video in 4K, you would have to opt for an external media streaming device such as Amazon Fire Stick. 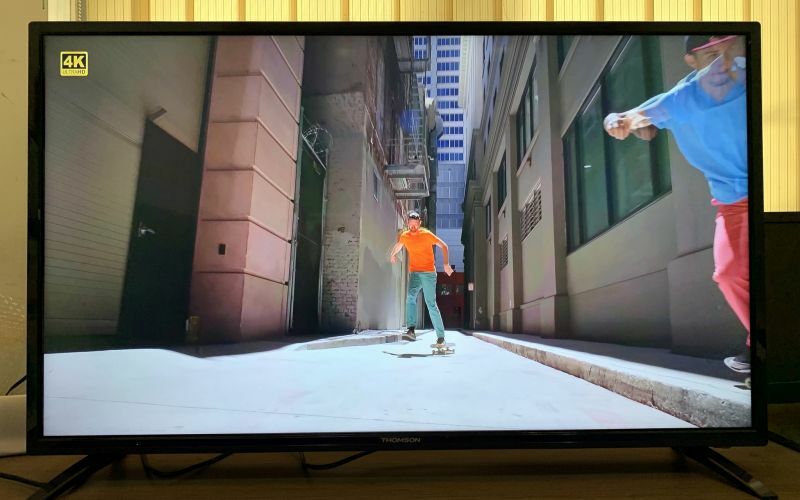 Nevertheless, this TV is one of the few televisions out there that allows you to have Netflix and Prime Video apps on the TV directly. Speaking of the two apps, they don’t work as efficiently. Apart from restricting the videos to 720p, we also noticed that the apps behave erratically. At times they freeze too. This is a known compatibility issue as both the OTT services require specific hardware to run, we could soon see an official app being released later, which could solve these issues. Presently they look like modified apps that are tweaked for televisions using tablet apps. Other OTT streaming apps play as designed and you would not have issues there. 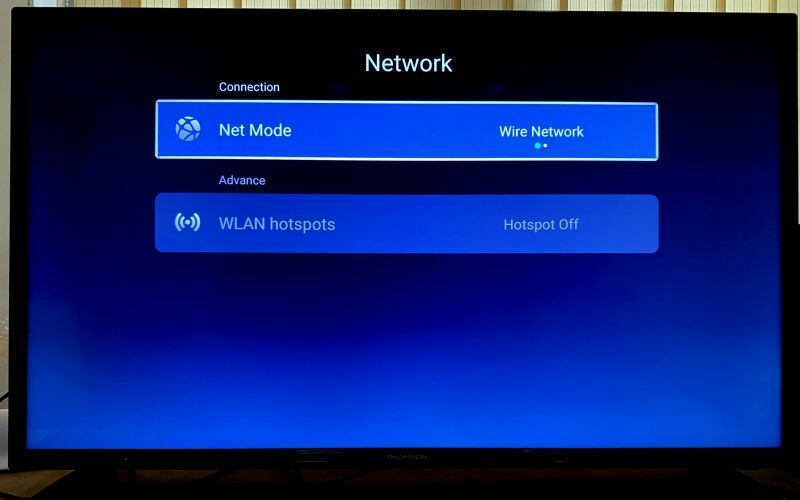 The setting option is also simple and easy to help you set up your television areas. 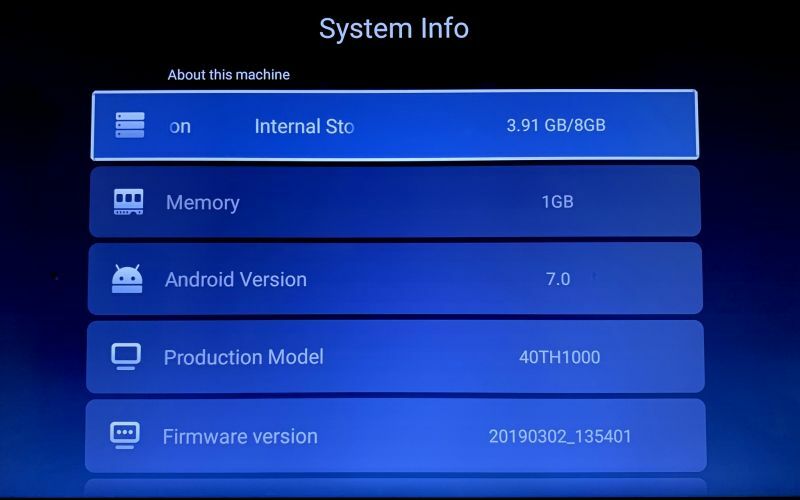 Sadly, we did not find any OTA options for firmware updates, which would restrict you to avail future updates from the company. 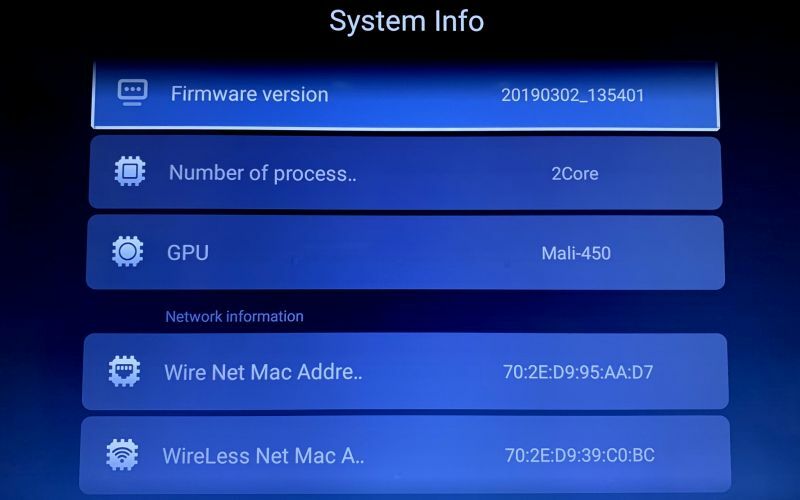 Probably, if the company releases firmware updates, you would have to manually download them from a PC, transfer to a USB pen drive and then update the TV from there, but it does not look like there are any settings to do that either. We have asked the company to respond to this concern, but they are yet to get back to us on that front. Nevertheless, as for now, we don’t seem to have any issues with the TV, its performance and operation. 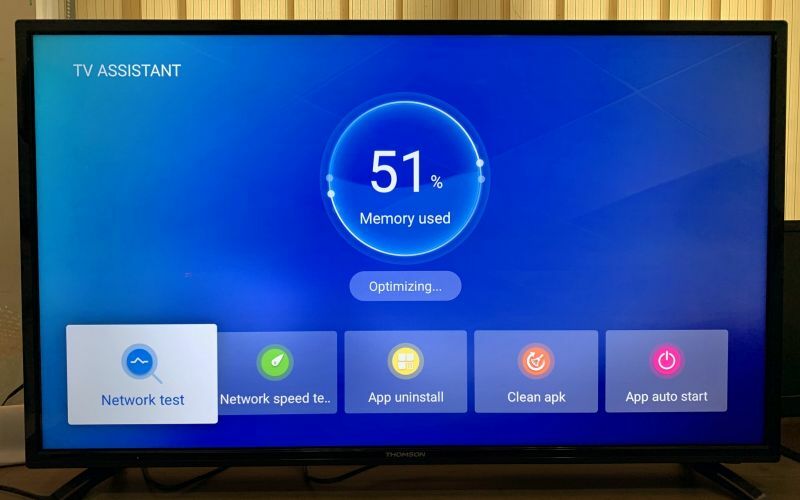 However, we are presently stuck with Android 7.0 on this TV and wonder if it will be updated ahead to Android 8 or 9 in time.